Amber and I just returned from 10 days in Iceland! We went on the Knitting in the Wild North tour with the amazing ladies behind Knitting Iceland and knitwear designer Ysolda Teague. 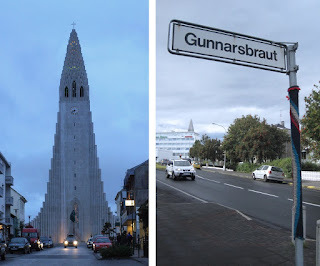 We started and ended in Reykjavik and spent some days in between exploring the northern part of Iceland. 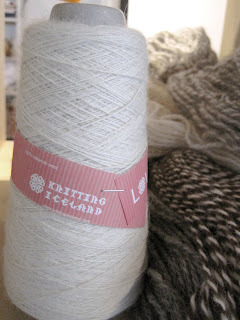 Iceland is the perfect place to visit for fiber lovers and knitters. 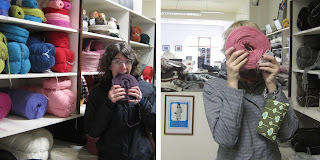 Icelanders are very connected with their knitting traditions. The Icelandic sheep have supported Icelanders with meat and wool since the island was settled around 800 AD and are instrumental to surviving the difficult climate. 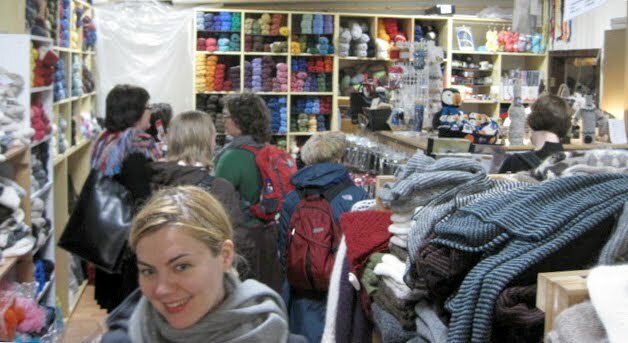 We started our trip in Reykjavik, a city filled with lots of awesome wool and yarn shops. Reykjavik, the beautiful and modern capital of Iceland, is located on the southwest coast of the island. We ate amazing fresh fish almost everyday and even tried their national dish of fermented shark! 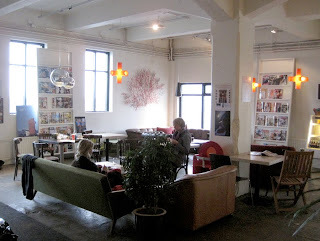 Iceland is known for its amazing coffee, so we treated ourselves to delicious lattes everyday and spent lots of time knitting in many of the numerous coffeeshops. When we weren't eating or knitting in Reykjavik, we were shopping. 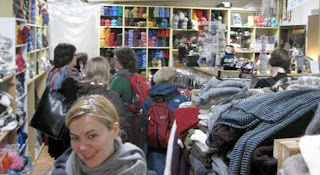 There are so many amazing yarn shops and shops selling ready made woolen goods, we were overwhelmed! 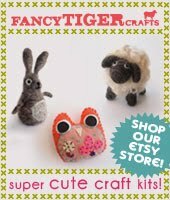 Storkurinn is like the Fancy Tiger Crafts of Reykjavik. 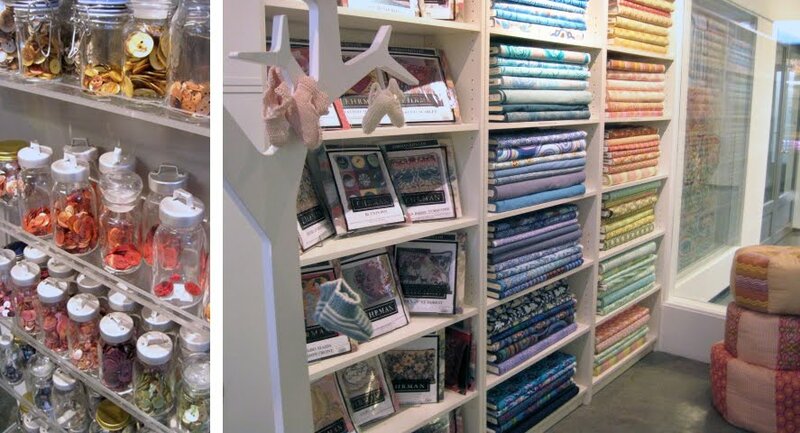 It is a modern store that stocks yarn and fabric and lots of great books and cute notions as well. 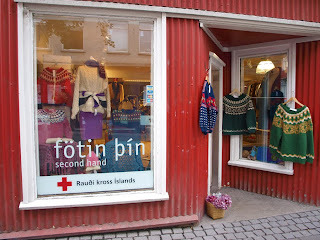 Storkurinn carries the Icelandic Lopi wool yarns as well European brands like Rowan and Debbie Bliss. It was so awesome to see Amy Butler fabrics in Iceland - nice work, Storkurinn! 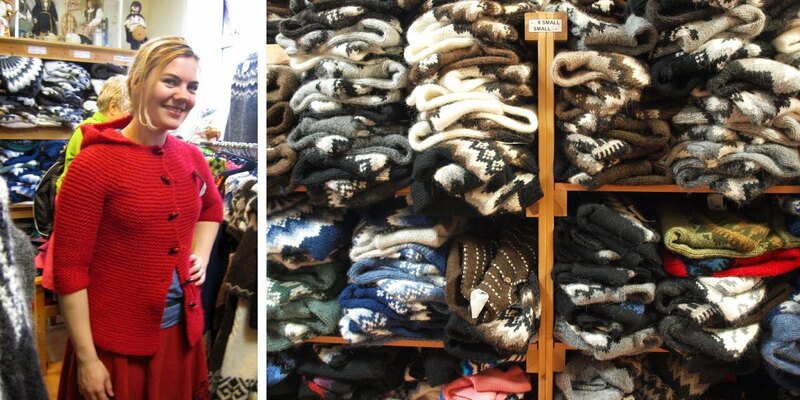 Even the second hand shops in Reykjavik were filled with irresistible handknit Lopi sweaters, mittens and hats. 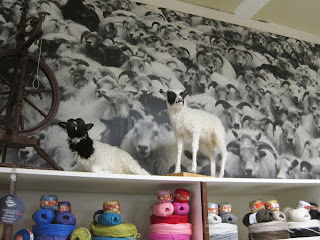 It is wool heaven over there! 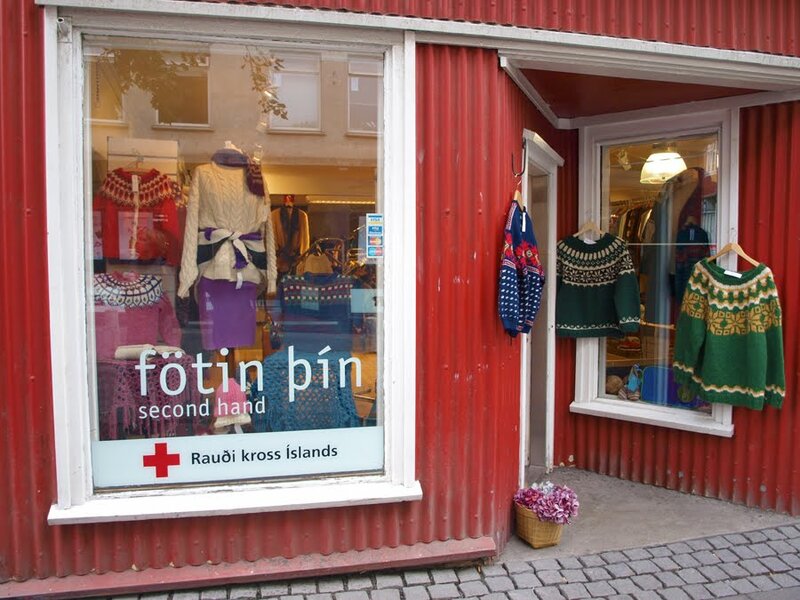 The Handknitting Association of Iceland is one of the most amazing shops of all time! It is filled with handknit garments from sweaters and cardigans to hats, mittens, and lace shawls. We had so much fun trying on all of the different sweaters and trying to convince Ysolda to write us patterns for them! Of course, they also stock Lopi yarn. 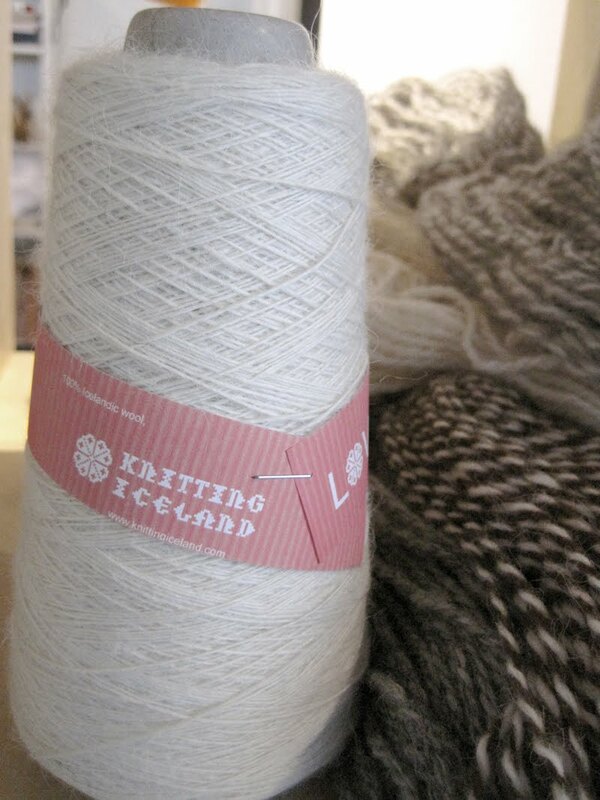 Lopi yarn is the Icelandic yarn brand made from 100% Icelandic wool and it comes in several weights and put-ups. The traditional Lopi is an un-spun yarn that holds together because of the unique qualities of the Icelandic wool. Icelanders are so serious about their knitting and wool consumption that they even stock yarn in the grocery stores (and not acrylic, people, we are talking 100% wool yarn). 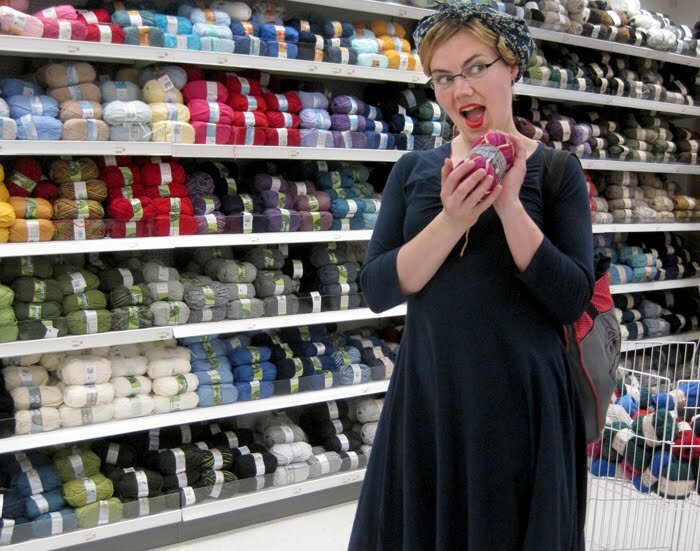 Imagine being able to go out for your bread, milk and yarn all in one stop = pure heaven! Reykjavik is a hub for independent design and is filled with shops featuring independent clothing and jewelry designers. The Icelandic design style is modern, dark, exaggerated and almost always involves working with wool whether it is wet felting, knitting or wovens. 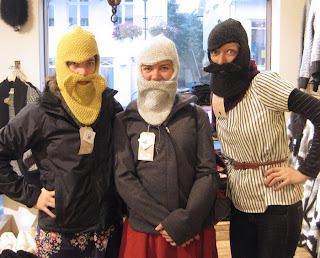 One of our favorite Icelandic design teams is Vík Prjónsdóttir which makes modern art wool blankets and these amazing knit beard masks out of Lopi wool. 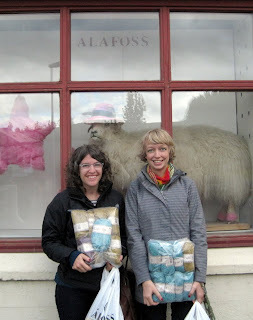 On our way out of Reykjavik, we stopped at Álafoss, the factory outlet for Lopi. This is where the original Lopi wool mill was built in 1896. 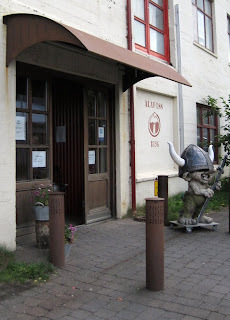 Notice the stone troll outside the Álafoss storefront. Many Icelanders believe in trolls and elves and after experiencing their magical landscape now we do, too. Trolls only come out at night--if they come out during sunlight they turn to stone. We saw a many stone trolls around Iceland. Icelanders are so proud of their sheep they even had taxidermy lambs overlooking their yarn shop which we thought was totally amazing. Álafoss stocks the Lopi in all of its amazing colors and we could hardly stop ourselves from eating it, it looked so delicious. 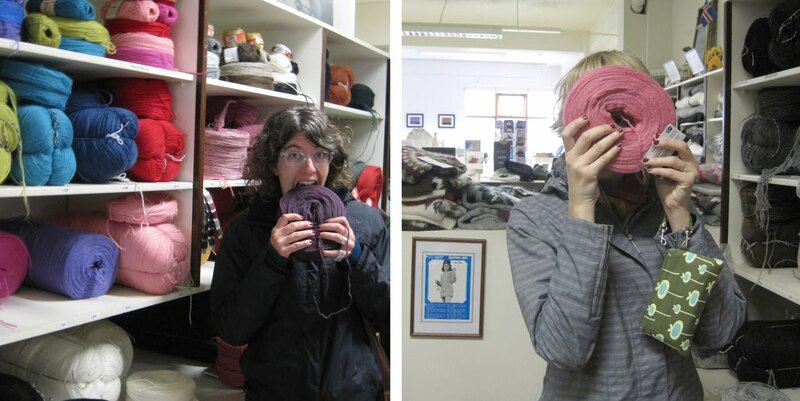 We had a hard time choosing our yarn to start knitting our very own traditional Icelandic sweaters. Success! We've chosen the Lopi yarn for our future sweaters! 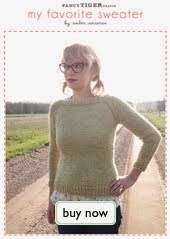 We are currently knitting these up - be sure to check back and see our finished sweaters! 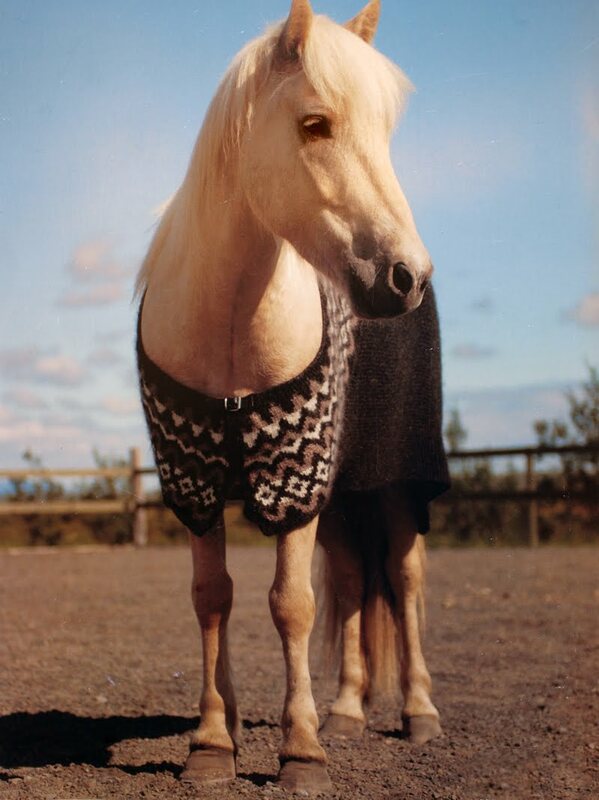 In addition to thousands of krona worth of yarn, we also bought a few Icelandic knitting books including one that features this amazing pattern to knit a Lopi sweater for your horse! Thanks for all the wool and inspiration, Iceland! what a beautiful place to travel to and knit!! OMG so jealous! what a fab looking trip! and to hang with Ysolda! and to respond to the MadTosh post. THANK YOU WONDERFUL LADIES FOR STOCKING THIS AMAZING YARN!!!! So great! Thanks for posting!! I wonder if I could just keep a horse in Dailey Park. Your story is very inspiring and the pictures are lovely. Thank you so much for sharing your experience! My friend, Diane, was on this trip with you and just sent me this post. How wonderful. My Mom's side of the family is Icelandic (we all look like her... small gene pool!) so it was a thrill to hear Diane's stories about the trip. Now I get your added bonus plus the photos. Really great! She hadn't told me that you could get wool in the grocery store! Look forward to the next episode! Oh, I could just spit; I'm so mad I missed this trip. I would choose this trip over a full paid week to the Caribbean! Lovely photos. The colors are amazing. I'm also a little annoyed because I've been several time to Iceland to visit family and can never locate a yarn shop - yarn at the gas station, yes. But a real yarn shop. . . nope. I wonder how new some of these shops are? 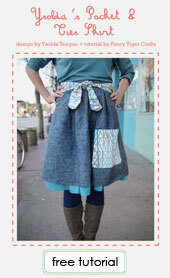 Catching up on my blog reading I had to find out from Ysolda that the store I was in 10 days ago has a blog! Sad. What an amazing trip. Should I be coming in to check out some Lopi soon? P.S. I finished the baby fair isle hat with the Spud and Chloe fine I bought when I was last at your shop. Great yarn in great colors. We loved your story and we are glad you enjoyed your trip. Great story and pictures. We hope you come and visit Iceland again. WOW!!! Awesome posting!!! What a great trip you have......exciting story, love it. Your pics are fabulous. Great work...CHEERS!!!!! 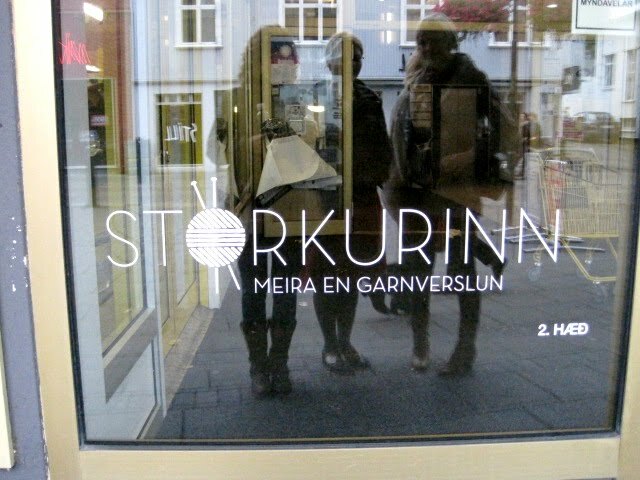 I went to Storkurinn. It was a nice shop, but I was totally turned off by the reception of the lady at the counter. When asking her questions about the yarn, she seemed disturbed and bothered, which made no sense since there was only one other person in the shop at the time! However, Knitting Association of Iceland were wonderful! Their prices were better than most! I was going to go to Alafoss, but when I found some Alafoss blankets for a significant discount, I chose to skip it. 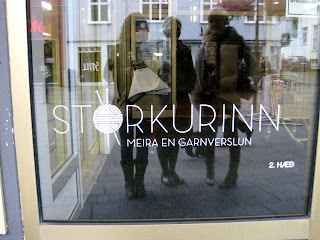 Overall, a wonderful experience (the lady working at Storkurinn needs an attitude adjustment). Came home from Iceland with unsound wheels of wool. I'm having a terrible time even casting on. It just seems to be falling apart. Help! Any suggestions would be appreciated. 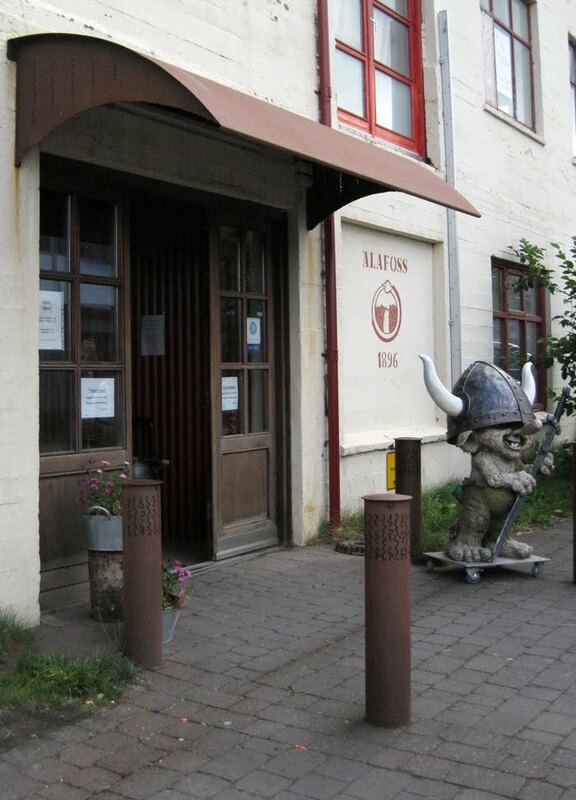 I just found your posting while doing my research for my trip to Iceland. 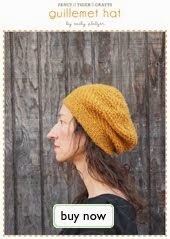 I thank you so much for the info from a knitter's perspective! We are going mainly for the aurora borealis, scuba diving between the tectonic plates, and foodie finds...but hubby will go along to wool stores with the promise of handknitted garments from me! Roll it slightly between your slightly moist hands before casting on.